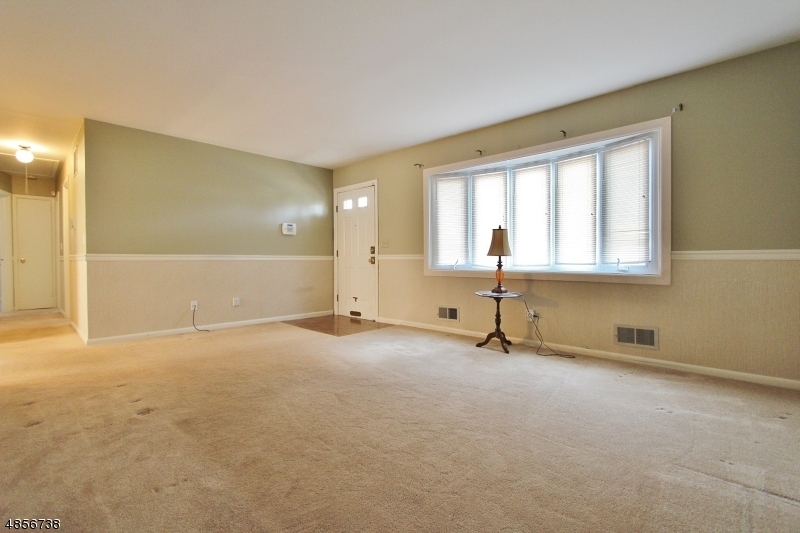 This nicely kept ranch is waiting for its new owner.Great layout featuring a living room with bay window and a dining room with built ins. 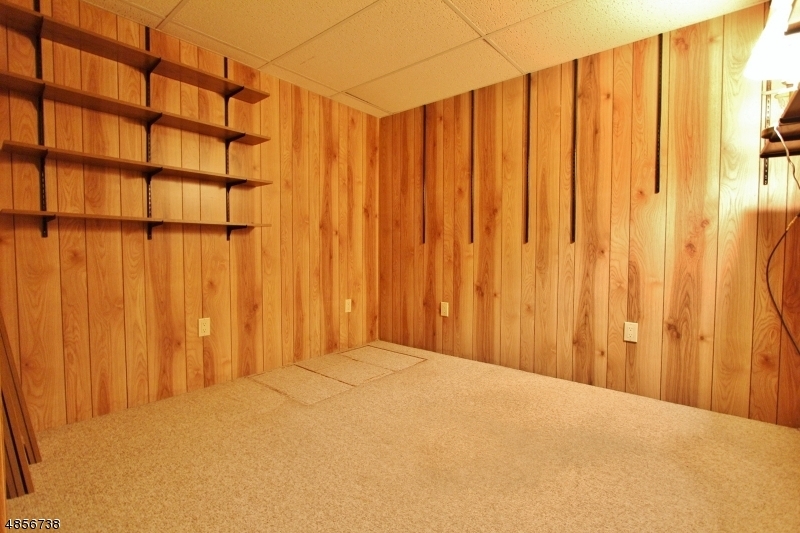 Hardwood floors underneath carpets and a newer bathroom. 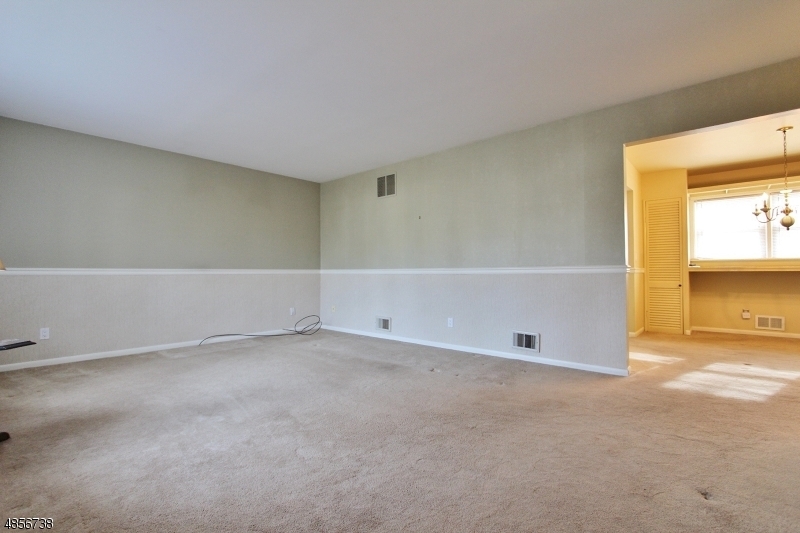 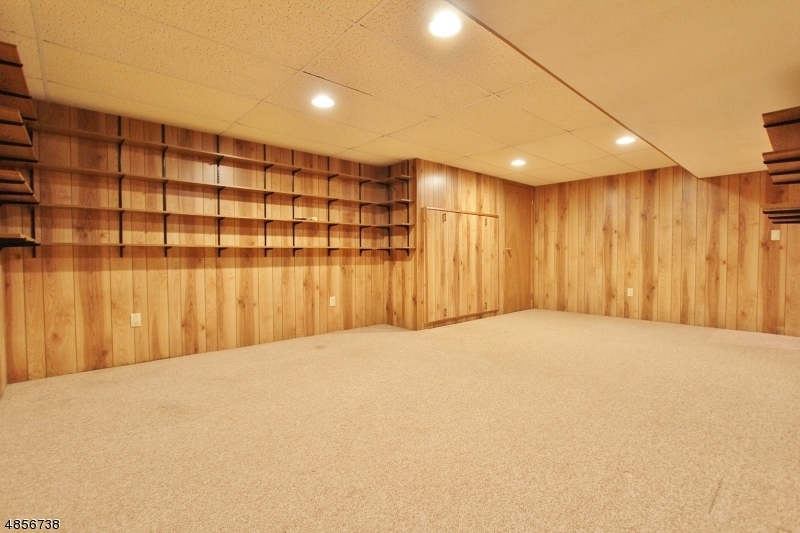 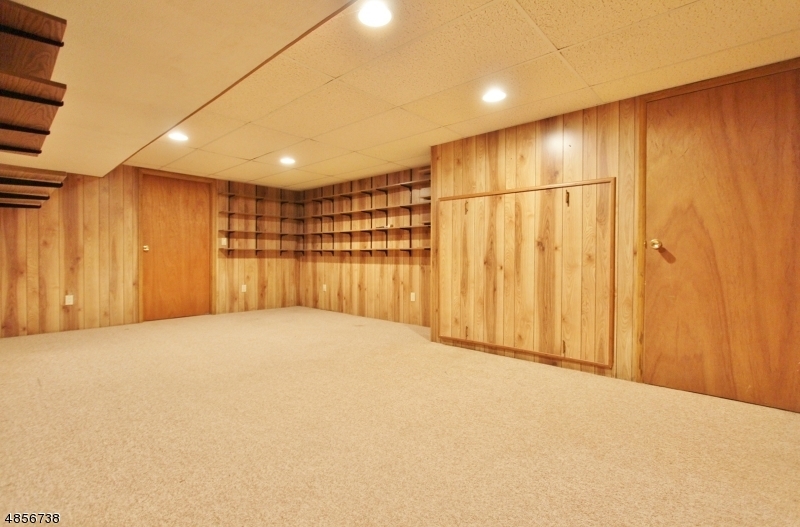 The finished basement offers a family room and a seperate area with work bench and laundry room. 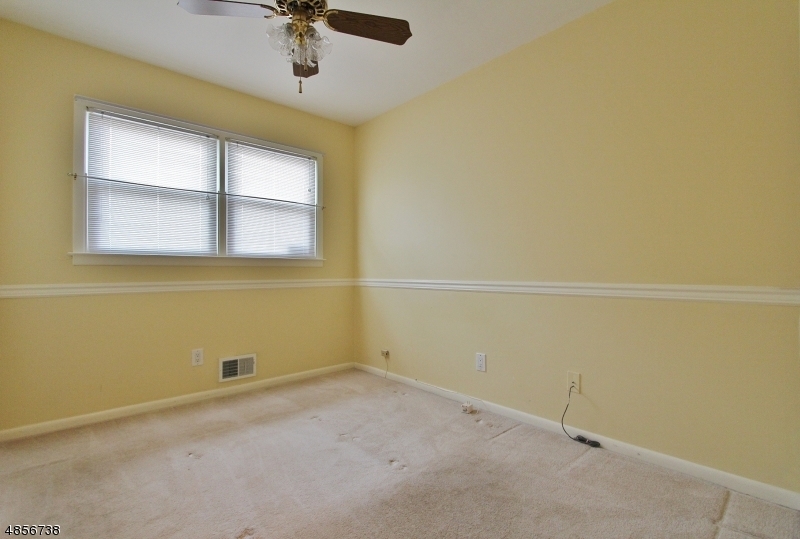 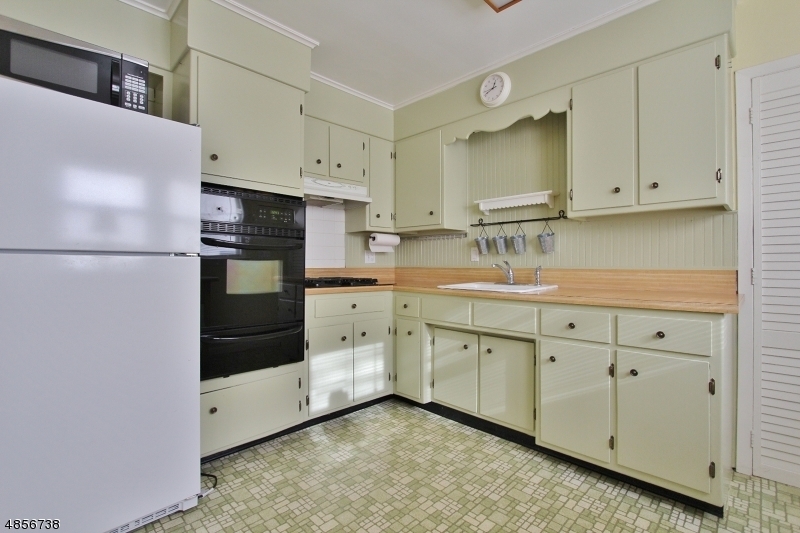 Updates include a newer furnace, central air and updated electrical panel. 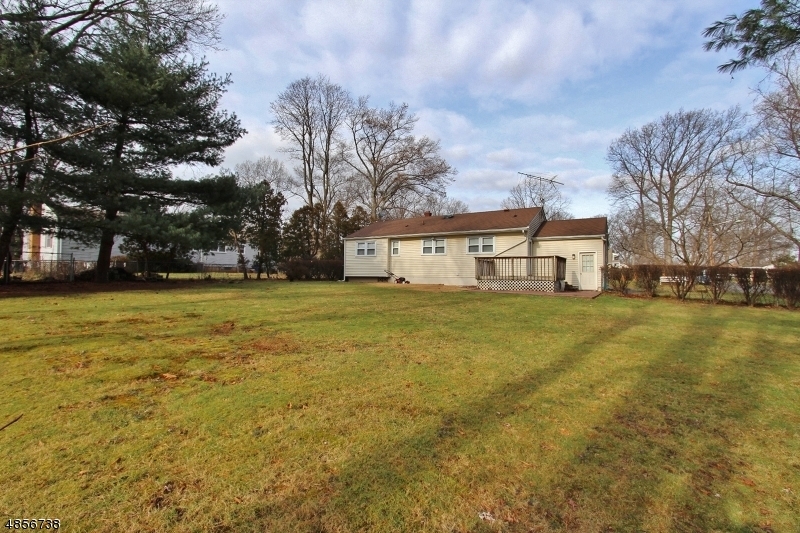 Beautiful large fenced in yard with a deck. 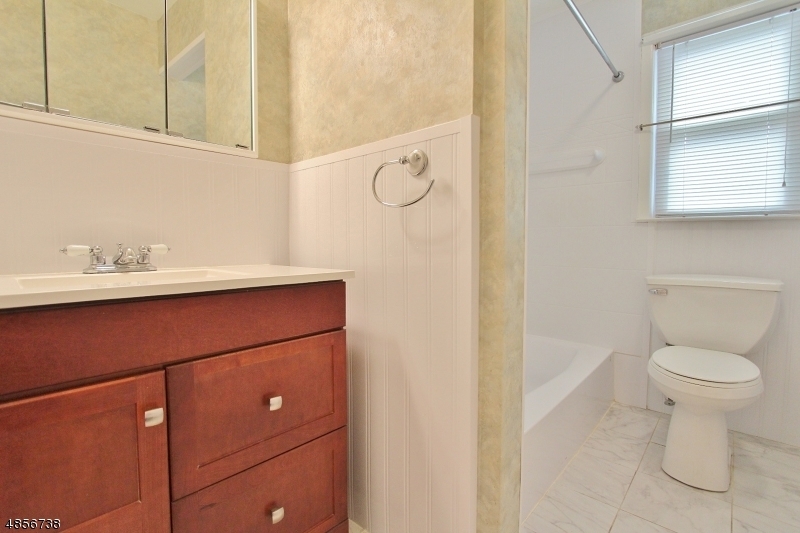 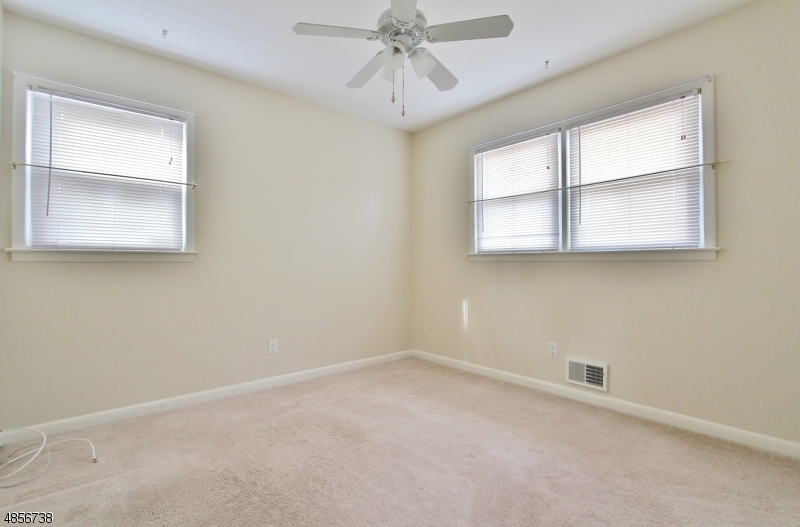 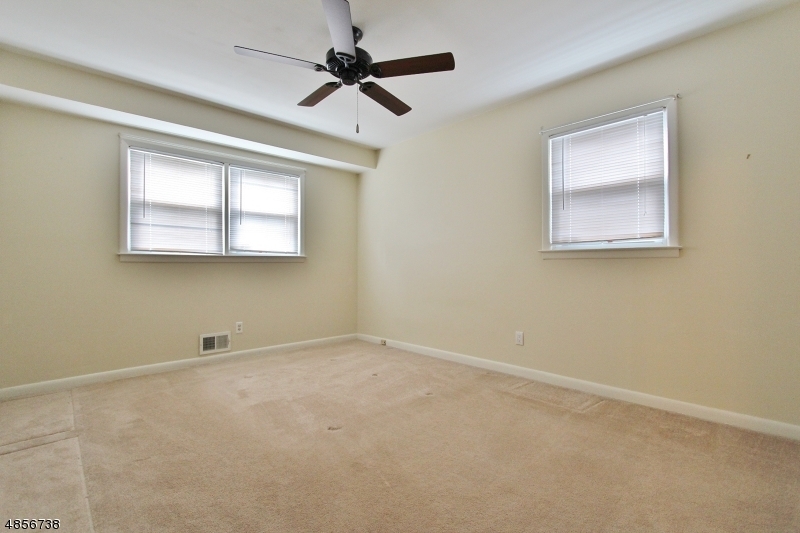 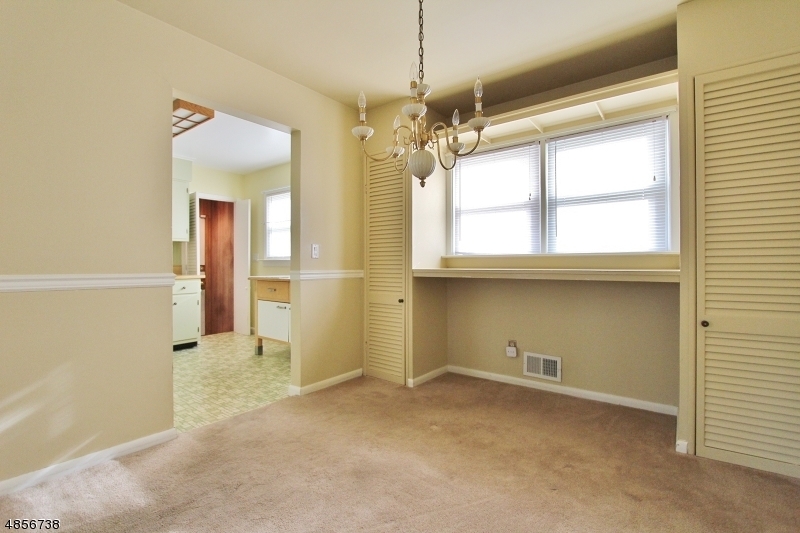 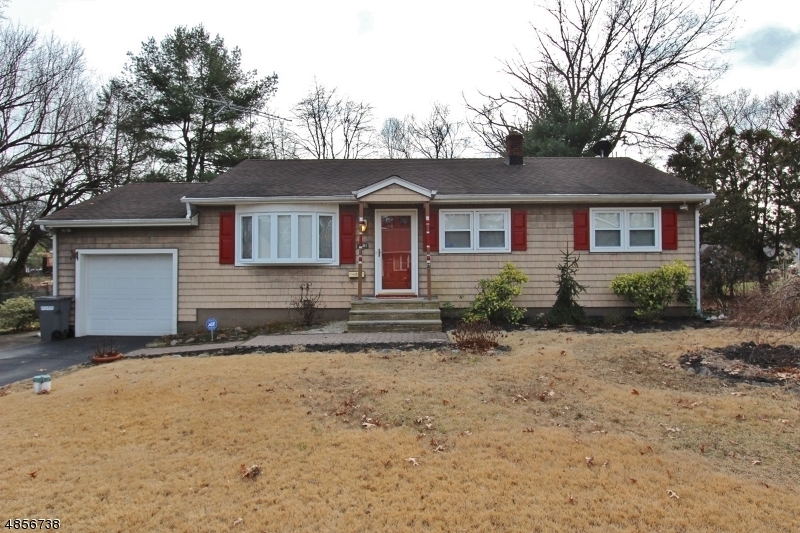 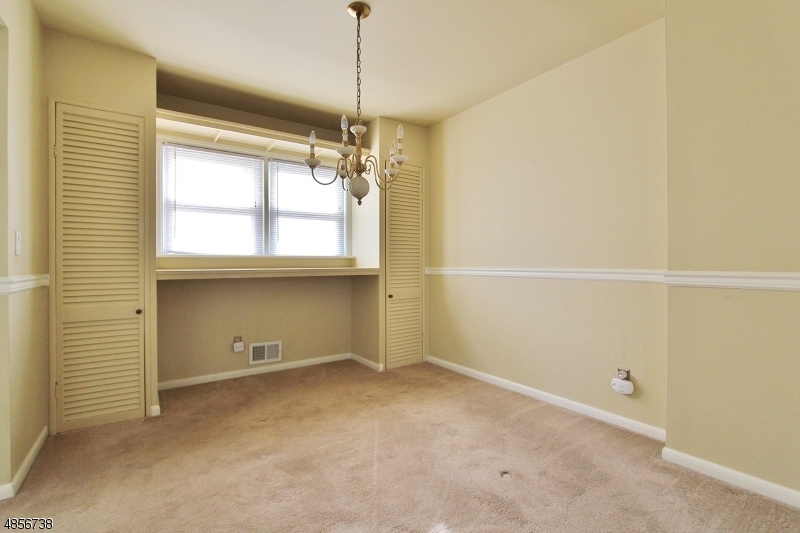 Convenient location close to major highways, shopping and NY transportation. 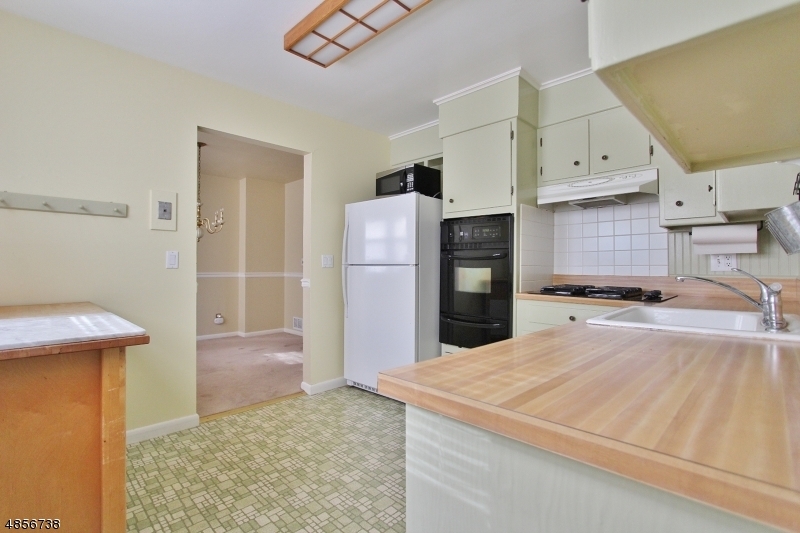 All appliances are staying including the freezer in the basement.